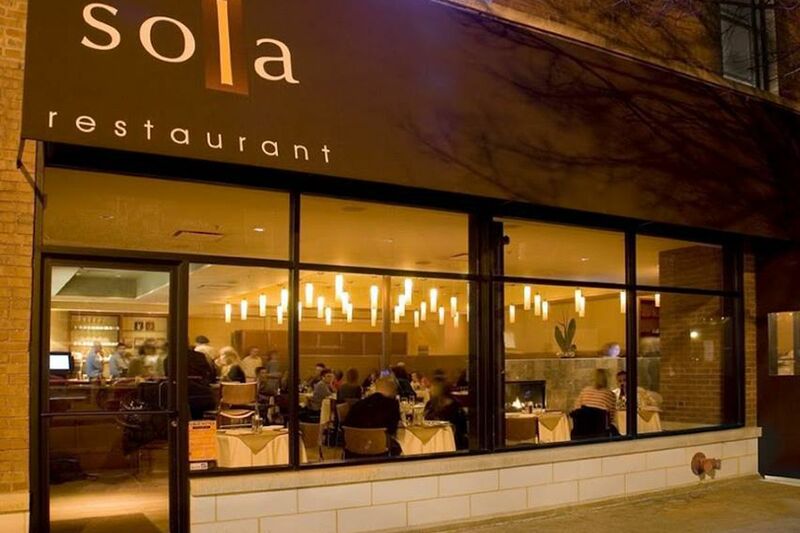 Sola restaurant Chicago – Contemporary American cuisine piqued with Asian and Hawaiian flavors located at 3868 N. Lincoln Avenue, Chicago IL. Recently some misinformation was printed about our restaurant closing down in April of this year – this is factually incorrect. 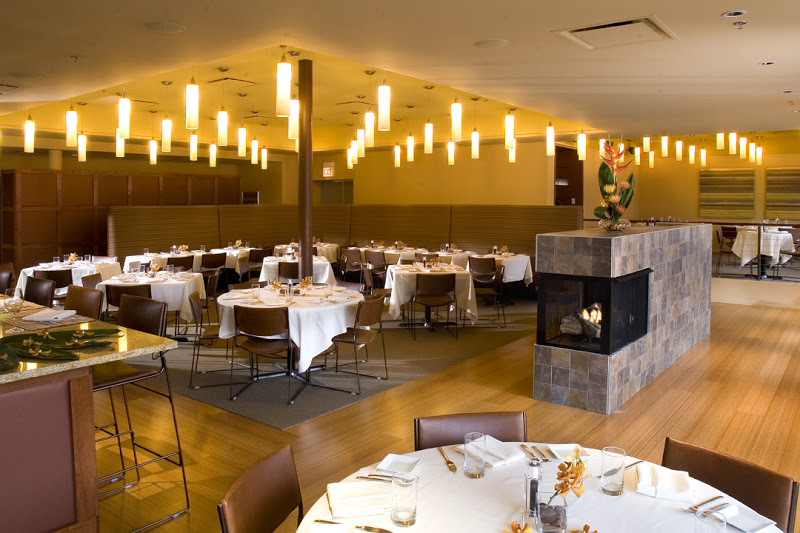 At some point the restaurant will shut down for a re-concept, but this will not be until the fall of 2015 or possibly even early 2016 the specific timeline is simply impossible to predict at this point. When that timeline becomes clearer we will be sure to let you know. Until then we would like everyone to know that the same service and kitchen staff that have made Sola the phenomenal restaurant it is today are all still here. 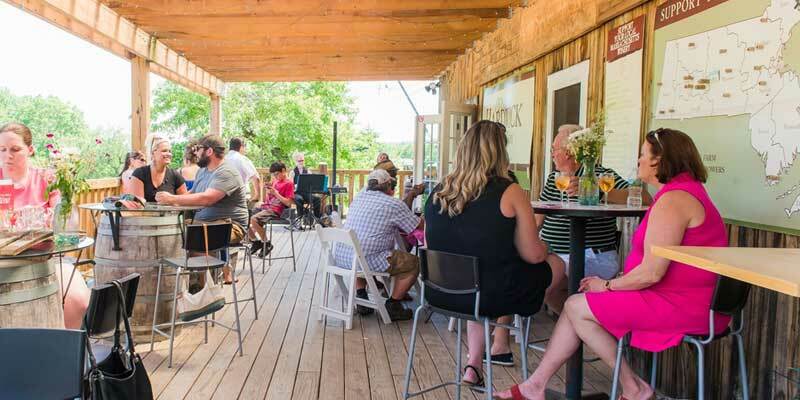 Patio season is right around the corner. Our guests should expect some new improvements to the restaurant and patio itself as well as some fantastic new additions to the spring menu as well as our cocktail, beer, and wine lists (don’t worry, your favorites are still on the menu).Please feel free to call the restaurant if you would like any additional information. We hope to see you at Sola many more times this year!! !